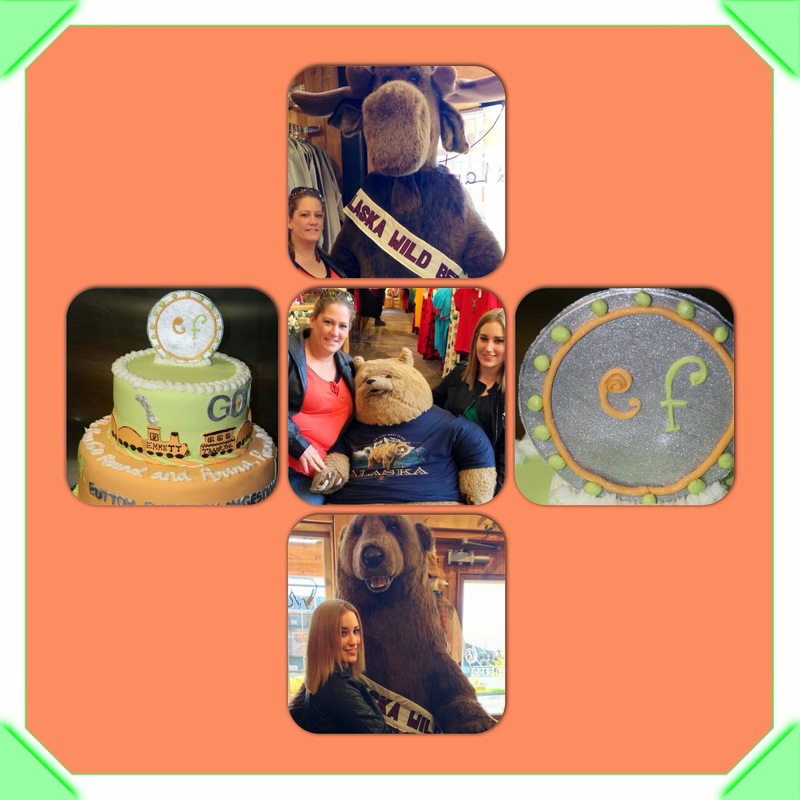 Meet our friend Colin! This sweetie pie is currently in surgery today at Cincinnati Children Hospital. 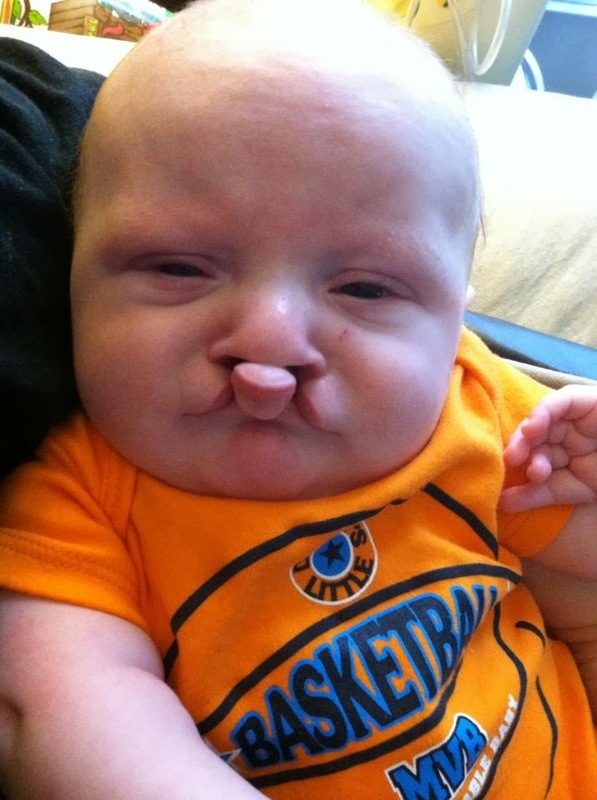 He is undergoing the same surgery Emmett had performed almost one year ago. Using the colon to replace, in Colin's situation, create an esophagus. Colin also has VACTERL association. it is a non-random association of birth defects. Each letter stands for a different birth defect. Colin has V C T E R L.. He also has a cleft lip which is not associated. So he has a long road and fight ahead of him even after this first surgery. 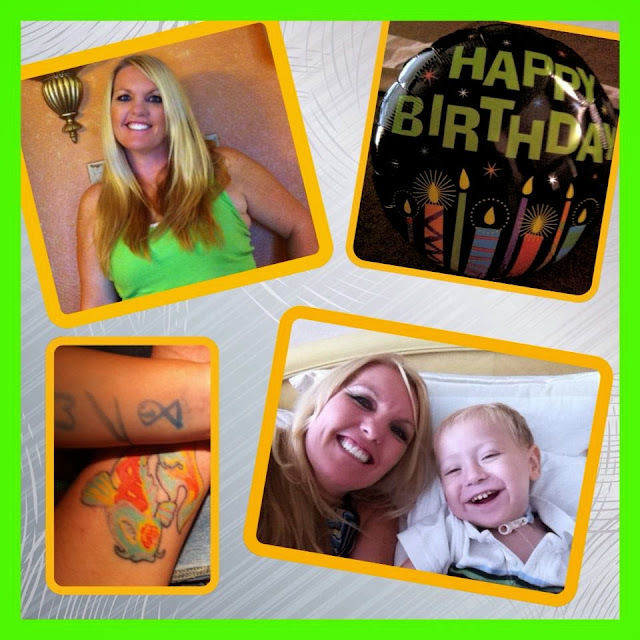 It's likely he will have at least 6 surgeries before his first birthday". 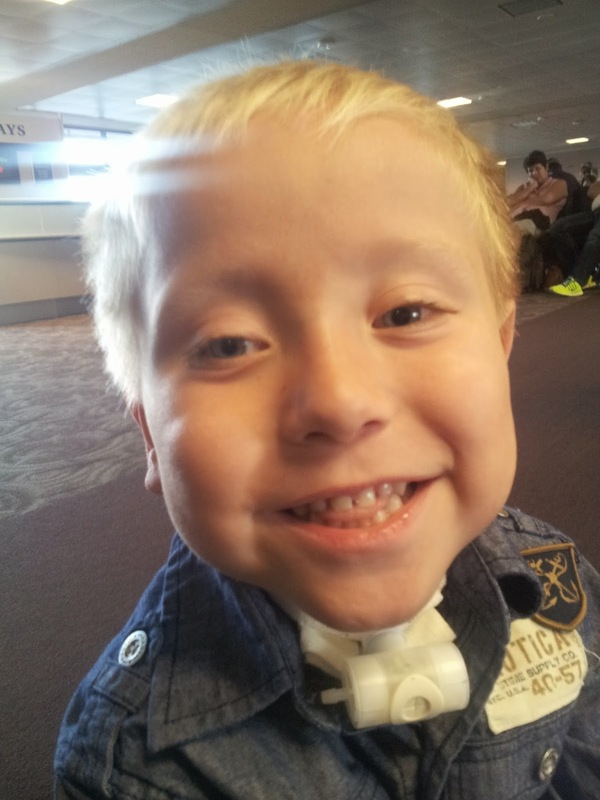 This little guy and his family could sure use some faith and prayers in their behalf today. We are so grateful for the many endless prayers for Emmett's surgery last year. We know the reason for Emmett's positive out come, is because of the many prayers sent to our Father in Heaven in his behalf. Thank you! Help us strengthen their family through faith for Colin today and the next several weeks for a safe recovery. I would like to make a tribute to a very special person in our families life. She has been with our family through the thick and thin. In the darkest hours of my life, she was a guardian angel that helped me know I have a Father in Heaven who loves me. Three years ago yesterday, October 20, 2010, Michelle came into our lives. 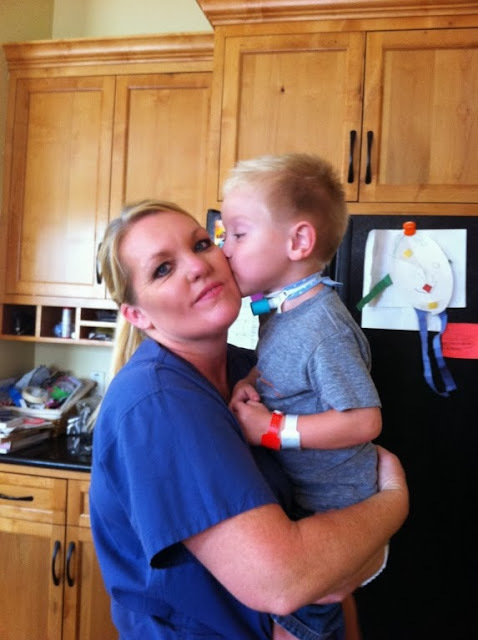 She was the Pediatric Intensive Care Unit nurse who cared for Emmett the day after he had the button battery removed from his poor little esophagus. I still remember talking with her the first time she came into Emmett's room. There was something about her, a light that I desperately needed. Emmett had coded (code blue) the previous night. The doctor's in the PICU were uncertain of Emmett's condition and whether he would survive the hideous accident of ingesting a button battery from the remote control of our DVD player. I remember feeling life-less, empty, terrified and desperate for a miracle. My dad came to be by Emmett and my side. Michelle, noticing my defeated body language, suggested I take a walk outside. I remember looking at her and thinking, "lady are you seriously crazy. My child is hanging on for dear life and you are suggesting I take a walk." My sweet dad looked at me and nodded for me to leave the room and get fresh air. So I did, I remember walking down the south sidewalk of the old Phoenix Children's Hospital with tears streaming down my cheeks. 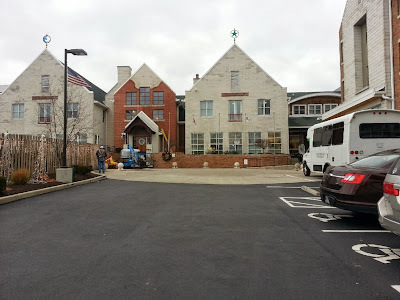 The sounds of construction, worker's, machines and tractors were all swirling around in my head. I needed to escape. I began to pray... and I needed to pray there and then... I started to pray out loud. At that point I didn't care who heard me, I needed the love of my Father in Heaven to surround me. I needed Him to wrap me in the arms of his love! I can not recall how long I was walking for, but I remember coming to a point of exhaustion. I sat on the side of a parking lot wall. I noticed that all the noises of the world that were filling my heard before, seemed to be silent. Every worldly noise except for one little gentle sound... I looked slightly to my right to see what was making such a sweet simple noise. It was a little sparrow. At that point I laughed inside of myself. This beautiful little bird is a creation of our loving God, I started to realize that just like that bird our Father in Heaven has created and is in charge of all things. I knew that my Father in Heaven loved me and that there was only one other person who understood my heart ache and Emmett's pain... It was my Savior. To this day... I have a special place in my heart for Sparrows. I came back to the room in the PICU were Emmett was medically sleeping. I thanked her for helping me to "get out of the room". Right then and there I asked her if she would be willing to be Emmett's primary nurse. I am sure she was shocked by my forwardness, but she smiled and said she would love too. There was plenty of rough days ahead for Emmett. He struggled for life most of that year. Michelle was always so gentle and loving with Emmett. When Emmett's face would wince with pain, Michelle would stroke his distressed forehead and place a little stuffed animal right next to his face, arm or hand. Although Emmett was fully medically sedated for months, Michelle recommended that I sing to him, read stories or just talk to him. She stated that although his body was not responsive that he could still hear my voice. I remember a time when Emmett was in a lot of distress, as Michelle and other medical staff were rushing to his aid, Michelle desperately said, "Karla talk to him, he needs you". With tears running down my face, I began to sing him a Primary song, a song about Jesus. There were so many moments that year I felt hopeless as a mother. My child was suffering and I could not cuddle him or take his pain away. I am so thankful for Michelle, encouraging me to speak to him. Those simple acts made me feel as if I could still be a mother even though so much was out of my control. Thank you Michelle. That year it was difficult for everyone in the family. Ethan would come to visit his brother in the hospital. 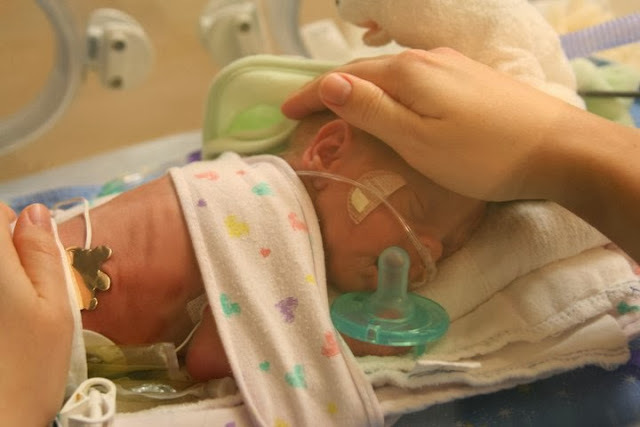 Michelle always made an extra effort to help Ethan feel secure and comforted when he saw his brother laying sick and helpless in the hospital bed. She took the time to explain to Ethan what each of the wires were for and why he needed them. To my surprise his little 3 year old mind seemed to grasp it. Amazing. There were plenty of days, I just simple needed a hug, chat or reassurance. I am so thankful she was there! 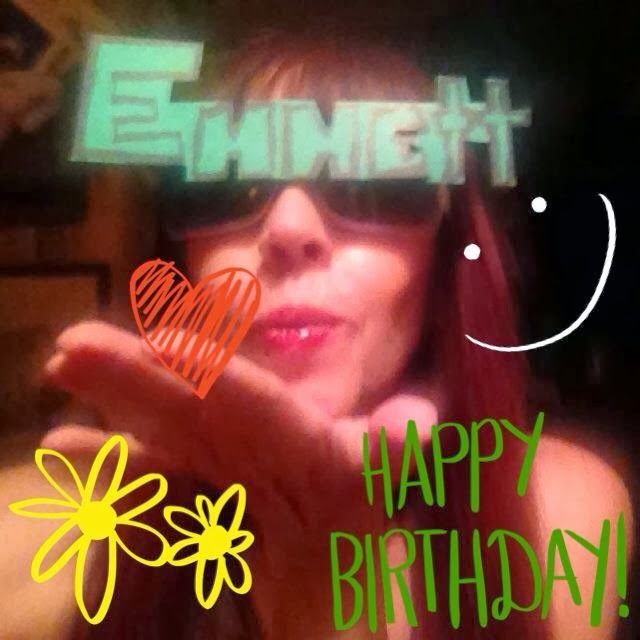 Michelle helped me start the Emmett's Fight Foundation. She, Michael and I brained stormed ideas for several weeks on what we could do to prevent another child from suffering like Emmett has. 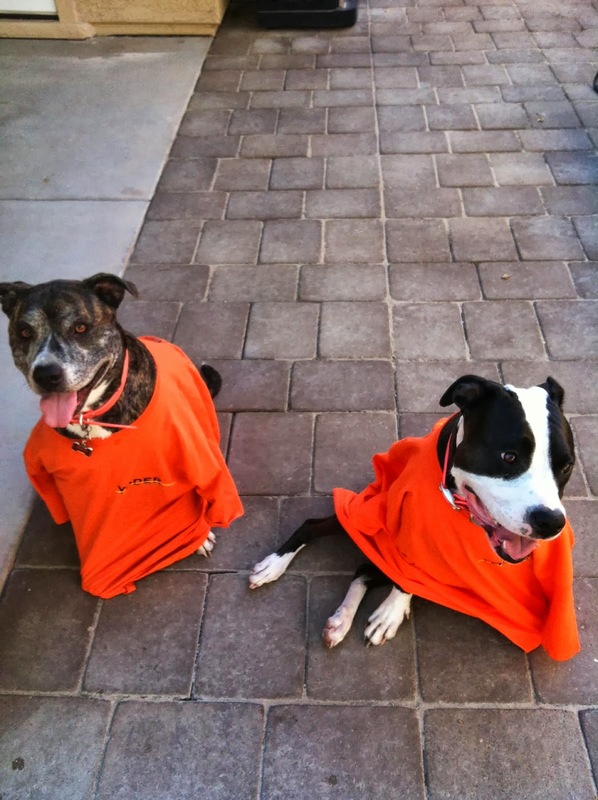 She is now a board member of our campaign! She helped give me the confidence to speak out to anyone who would take the time to listen. Before Emmett's accident, I would have never spoken to large groups let a lone a News station. When I wanted to run the opposite direction because of insecurities and fears, she helped me remember that I have a "voice" that needs to be heard! Michelle has a phenomenal family: Michael, David, Aidan, Keali and Jameson. Thank you for sharing Michelle. We love you Michelle! Thank you for changing our lives for the better! I hope you know you are stuck with us now forever. 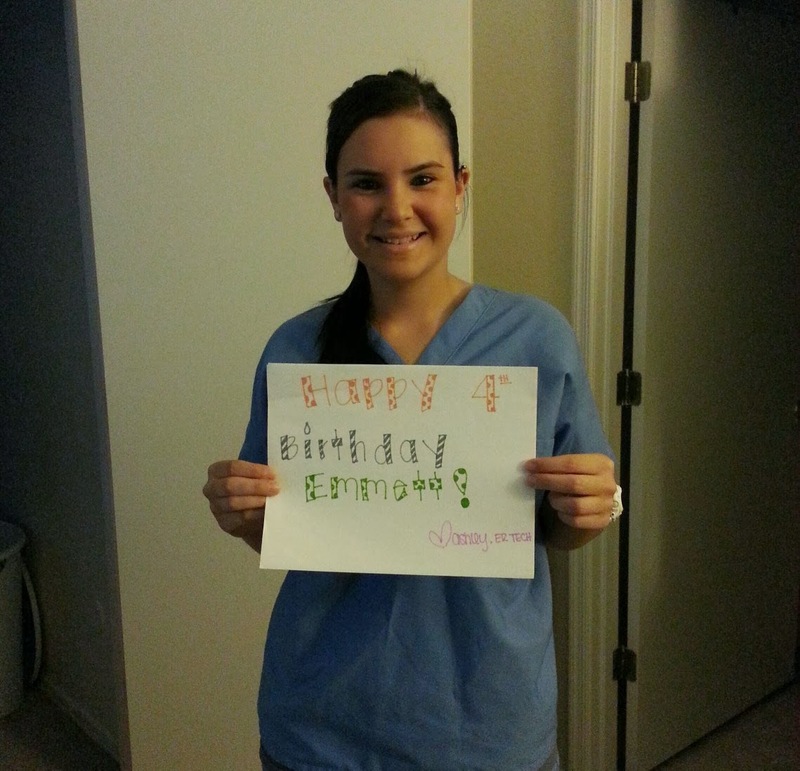 Thank you for being such a terrific nurse and a loving friend! - We all LOVE you! We are here in Cincinnati once again. Cincinnati has been a positive experience for our family. Michael and I discussed how we actually look forward to coming out to Ohio. Emmett has become quite the frequent flyer and is a fabulous flyer... 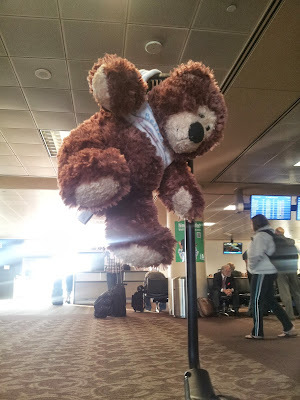 He fell asleep at departure and ended his little siesta during the landing. I was able to get in a little reading time, it was quite enjoyable. I want to thank all those who make it possible for Emmett to receive his medical care here in Cincinnati; our wonderful families and sweet, sweet Cherril Knight. We love you and thank you all so very much! Ethan I can't wait to come back and snuggle you oh so tight! Emmett has a busy week filled with clinic appointments, scopes, sleep studies and procedures. We are anxious to meet his surgeon, Dr Von Allman, again tomorrow morning. 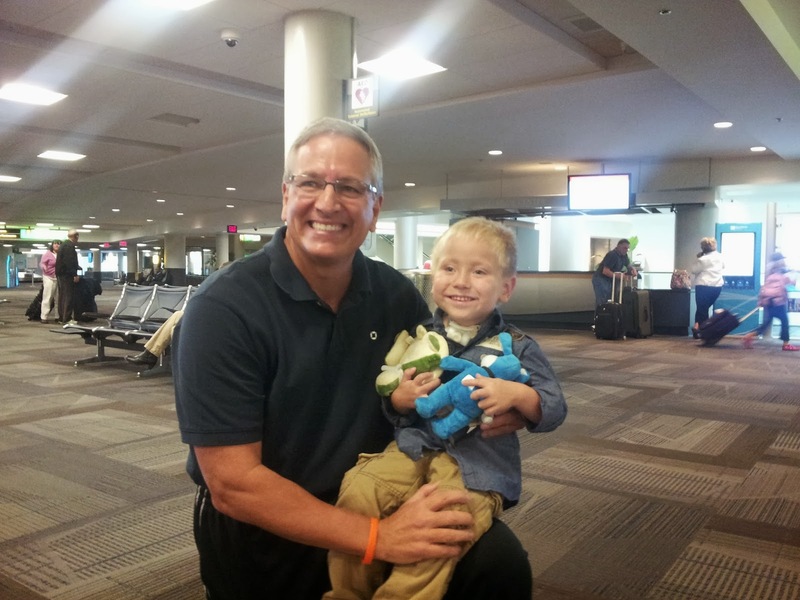 This is the first time since surgery last December, Emmett had his esophagus removed a replaced with a portion of his large intestine, that he has seen Emmett. 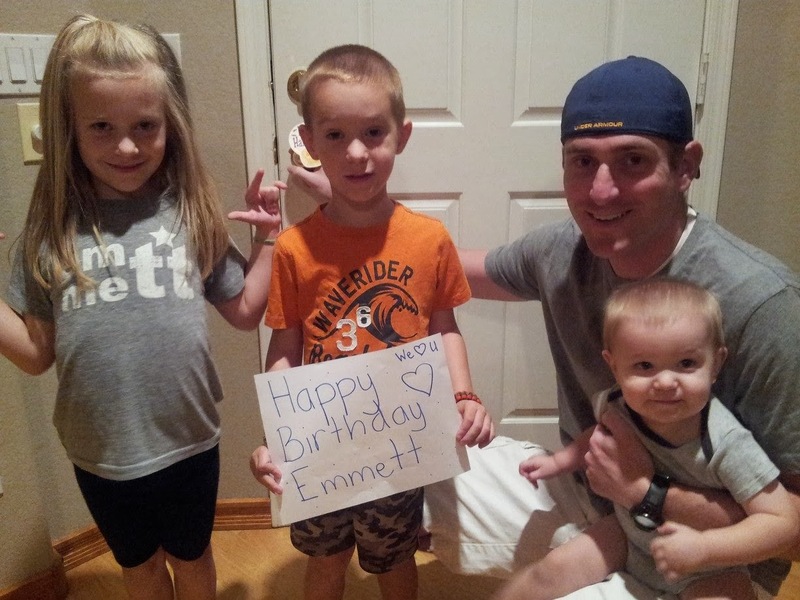 I am so excited for him to see the progress that Emmett has made over the past ten months home in Phoenix. Emmett truly is a different kid physically. It is incredible. We are so grateful for our loving Heavenly Father. 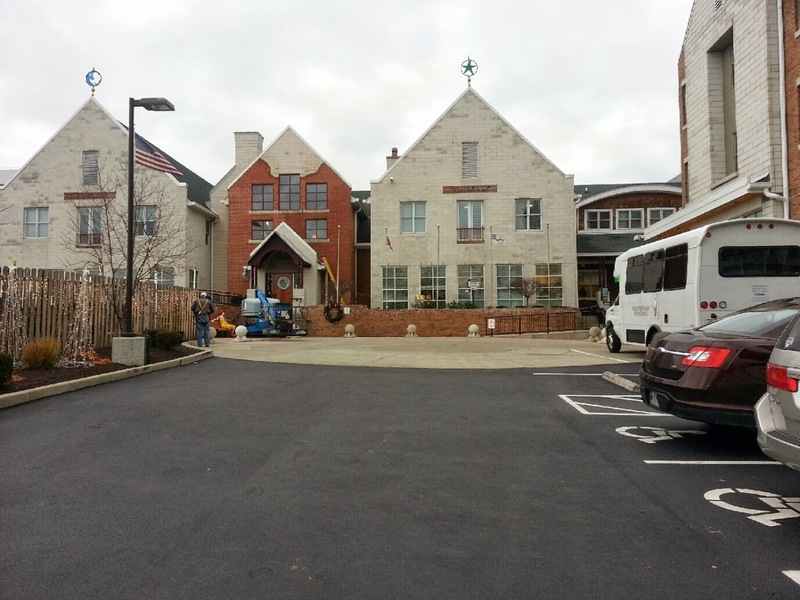 Our family has the opportunity to Stay at the Ronald McDonald House this trip. Ethan was not able to come with us this time because of his school schedule. 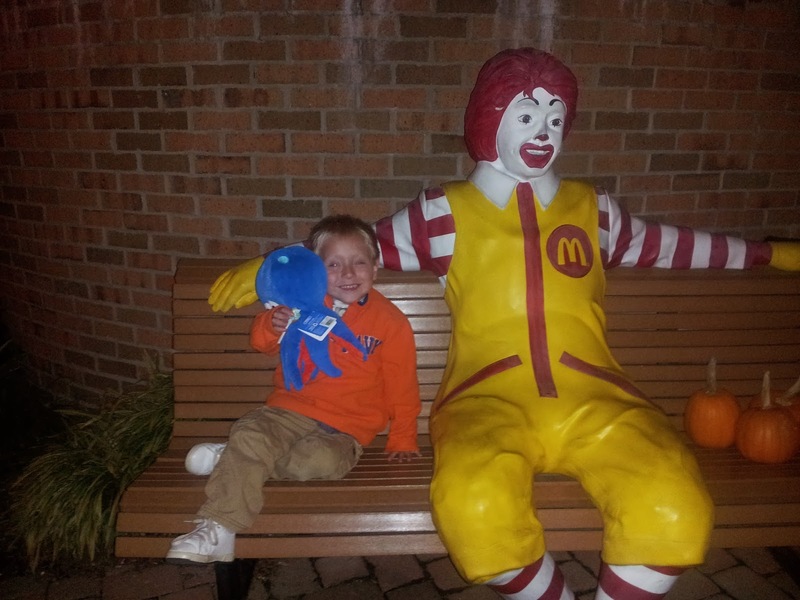 He was so disappointed to be missing out on the Ronald McDonald House, he had such a wonderful experience here last winter. 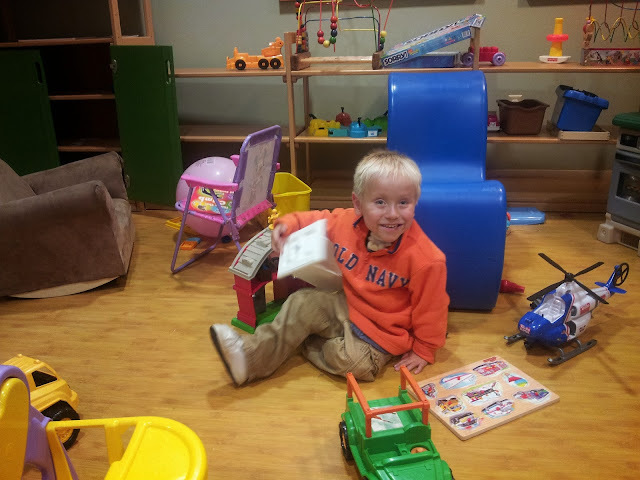 Emmett spent an hour this evening playing with many of the toys in the activity room. Emmett made a new friend today...Emmett! Emmett works for the same company as Michael and has become a great friend and mentor. 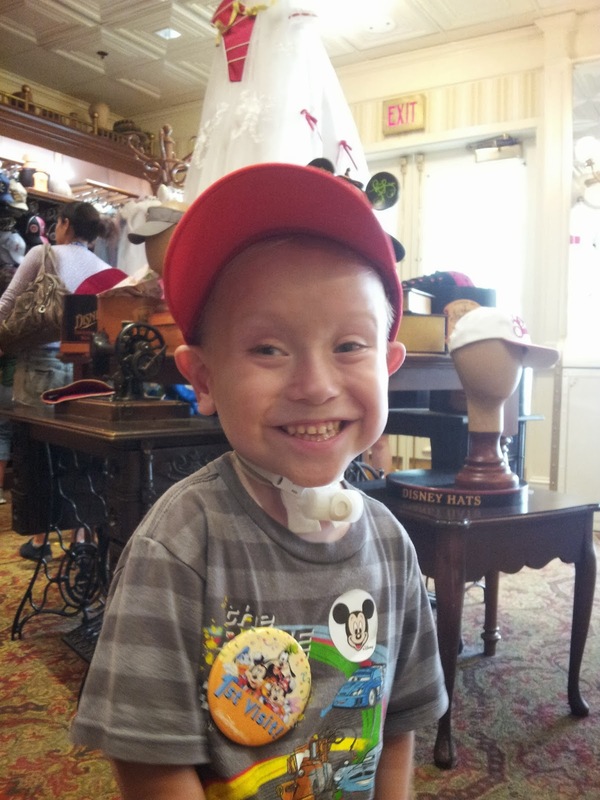 He and his family, Toni, Emmett (Trey) and Sean have been following Emmett's story over the past couple of years. Our family was able to meet up with Emmett here in Ohio. Thank you Emmett for the nice visit and your kindness! We are so grateful for the many people who continue to pray for little Emmett and his recovery. Prayers are continuing to be answered as our family witnesses the miracles our Father in Heaven has poured down upon us. Thank you all for your faith! Our family met someone this evening who has deeply touched my heart. A sweet mother of a young and precious warrior named Wylder. Last year Wylder was sent home to our loving Father in Heaven at a young and tender age. His short little life however, was triumphant and he showed the world, through his sweet little smile, how to be a more beautiful and peaceful place. I have a new hero, Wylder's parent's. After reading his mother's blog and her two recently published children's books, my heart was filled with laughter, joy, heart ache, hope and love. Although I know it must be difficult, I am grateful for this families openness to share their journey of their precious Angel with us all. 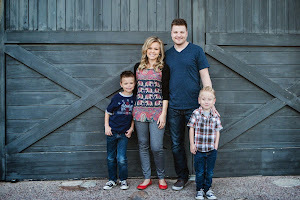 This families story is beautiful and uplifting. Their faith and optimism is inspiring. 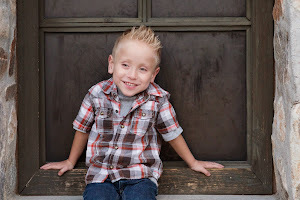 On the home page of the blog Wylder's mother Shannon beautifully describes her love for her son. Take a moment to be inspired by this incredible family. Shannon has written and illustrated two children's books dedicated to her son, Little Wish and Warrior Baby We had the privileged of reading them to our boys this evening. Our family was moved by the message. Shannon and her husband have also started a non for profit foundation dedicated to raising awareness and research for Niemann Pick A disease. Thank you Shannon for touching our lives. Thank you for teaching us what is truly important in life! Our prayers are with you. God Speed! The boys were full of giggles while viewing all of the photo's you all submitted. I had a few tears just seeing all the love and support that surrounds us. Thank you! 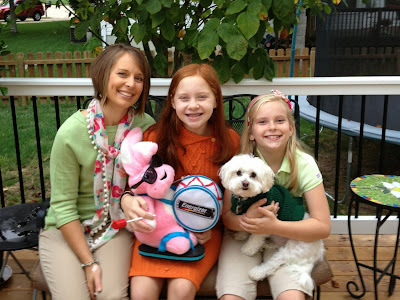 Most smiles that came from our family... Love the Energizer Bunny and the puppy! Beautiful family! 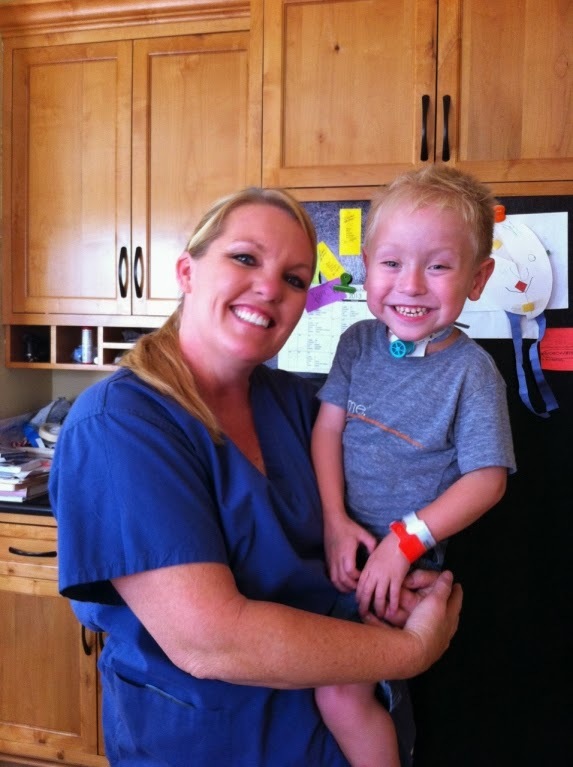 Wonderful nurse who helped calm Emmett's mommy's nerves before his helicopter ride to Phoenix Children's. Thank you! Most tears coming from Emmett's mommy! We sure love Dr Egan and his wonderful staff! Gucci and KW... need I say more... Adorable! 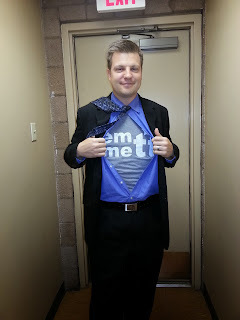 Michael... Emmett is his super hero! Here is a sweet little guy. His mom sent this picture all the way from Maldive Island which is all the way over in the Indian Ocean. So cool! I love that he is sporting his green for Emmett. Thank you! Most adorable birthday lunch niece! Thank you all... Emmett had a terrific 4th birthday! Thank you for taking part in it! I can not believe it! 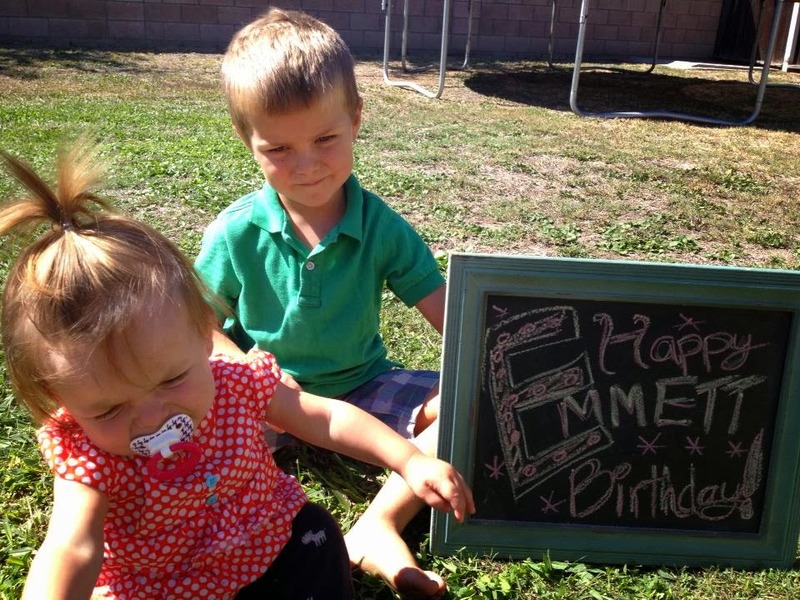 Emmett is 4 years old today and what a monumental day! Four years ago, I met this little guy who was eager to come into the world at just 28 weeks gestation. It was an emergency C-section, which meant Michael and I had little time to come up with a final decision on a name. We chose Emmett because of how strong it sounded and it came from a Germanic origin. Rauch being a German name. The meaning of a name is important to us. While the nurses were prepping me for the C-section, Michael searched Google for the meaning behind the name Emmett. 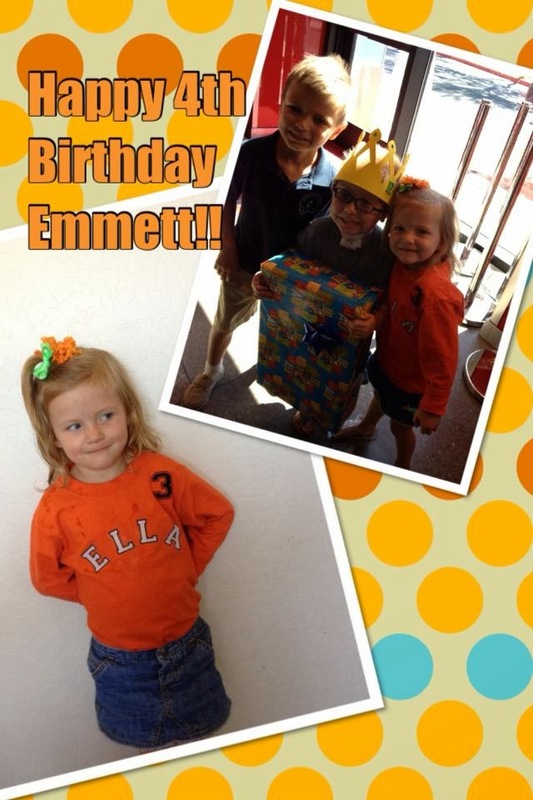 Emmett: Strong, persevering, powerful and universal leader. Wow! Little did we know as parent's then, what an impact this little life would have, not only to our family, but to the world! It will take Emmett another 40 plus years to match up years to as many surgical procedures he has had performed over the past 4 years. 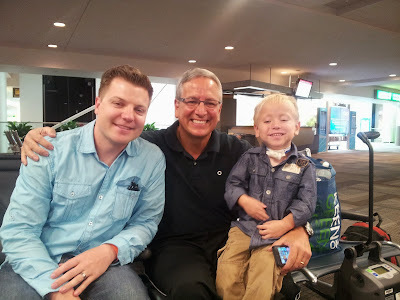 I sure am grateful for the many miracles our Father in Heaven has performed for our little boy! We are so grateful for these blessings! Today we are going to celebrate! 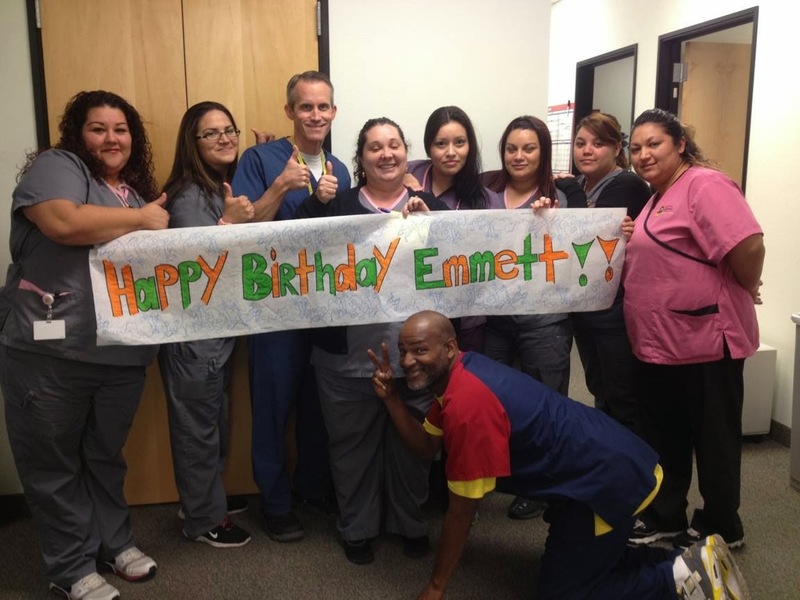 I know I am missing many incredible people/ Nurses who helped impact our lives, especially Emmett's. Please forgive me if I did not mention your name. Thank you forever and ever for working around the clock to help save Emmett's precious little life. We LOVE you! We love you sweet boy with all of our hearts!! !